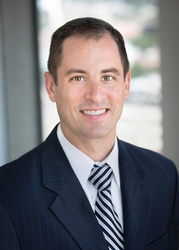 Prior to founding his firm, Brian was a partner in the real estate groups of Bowditch & Dewey LLP and Mirick O’Connell LLP. During law school, Brian was a clerk with the City of Boston Law Department and the Massachusetts Department of Environmental Protection. Brian also has experience in civil engineering related to the design, survey, and permitting of private land development and public infrastructure projects. Brian has been recognized as a Massachusetts “Rising Star” by Boston magazine and Law and Politics and received the Worcester Business Journal’s “40 Under Forty” award.